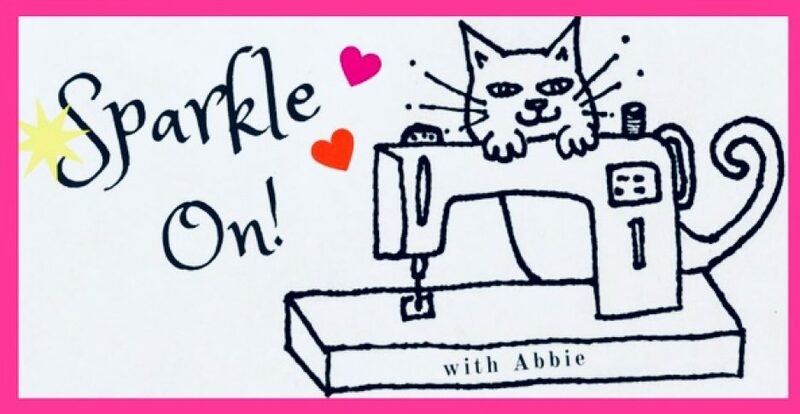 Fall Into a QAL | Sparkle On! The Fall Into a QAL 2018 has ended. Our next Mystery QAL will be announced in 2019! We would love to have you join us! My completed quilt top: Twelve 12” finished blocks exclusively designed for the Fall Into a QAL. Hi! You can follow my blog via email. Please enter your email address to follow my blog! “Sew, Let’s Quilt Along” Block 3 Release! “Sew, Let’s Quilt Along” Block 2 Release! A group of quilt bloggers who host fun and free mystery QALs! I was featured on Wait Loss Wednesday!